Move over brights, it's time for us to slick some darker shades onto our nails, now that autumn has arrived. If you couldn't tell already, the colder seasons are my favourites. I've been craving A/W makeup looks for over a month now, holding off on using richer, deeper tones until the unseasonably warm weather passed. When it comes to nails, I like to stray from the classic, predictable reds in autumn, leaving them for when things start to get a little more festive. Instead, as you can see, I tend to be drawn to blues and purples. One red has sneaked into this post and I've also been obsessed with another shade that I mentioned in my September Beauty Favourites, but other than those flitting dalliances, I'll be saving my red varnishes until Christmas time. Essie Midnight Cami is a metallic navy, with a brighter blue, pearlescent sheen coming through when it catches the light. Subtle, the shimmer is finely milled and not at all tacky looking. 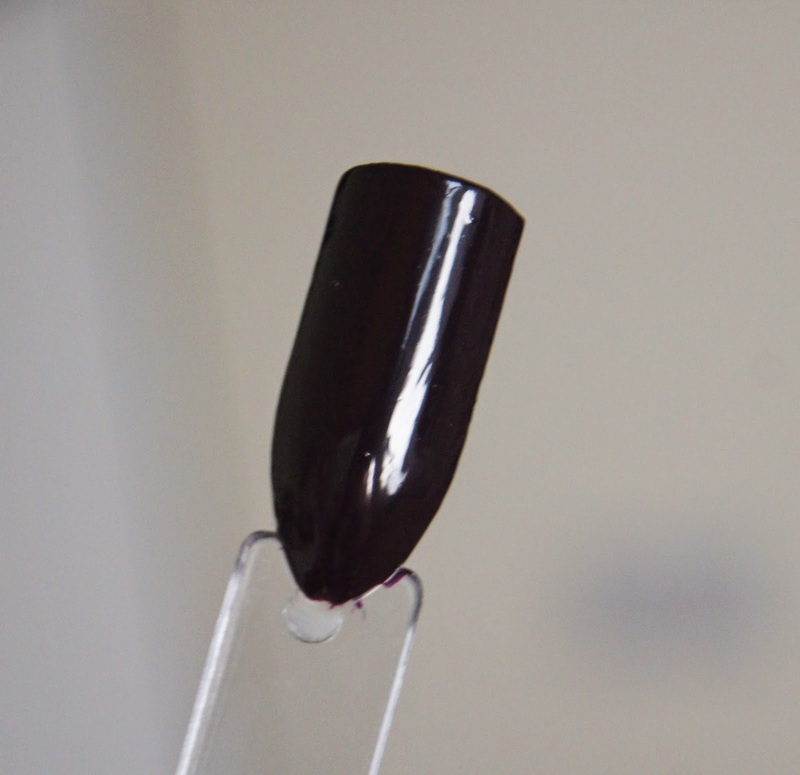 Whilst the colour translates as much darker on the nail than in the bottle, it isn't as harsh as a straight-up black. The formula is thick and goes on evenly, with two coats giving a perfect coverage. Thanks to the wide, rounded brush, the application can be speedy and you can get close to the cuticle, without flooding it. 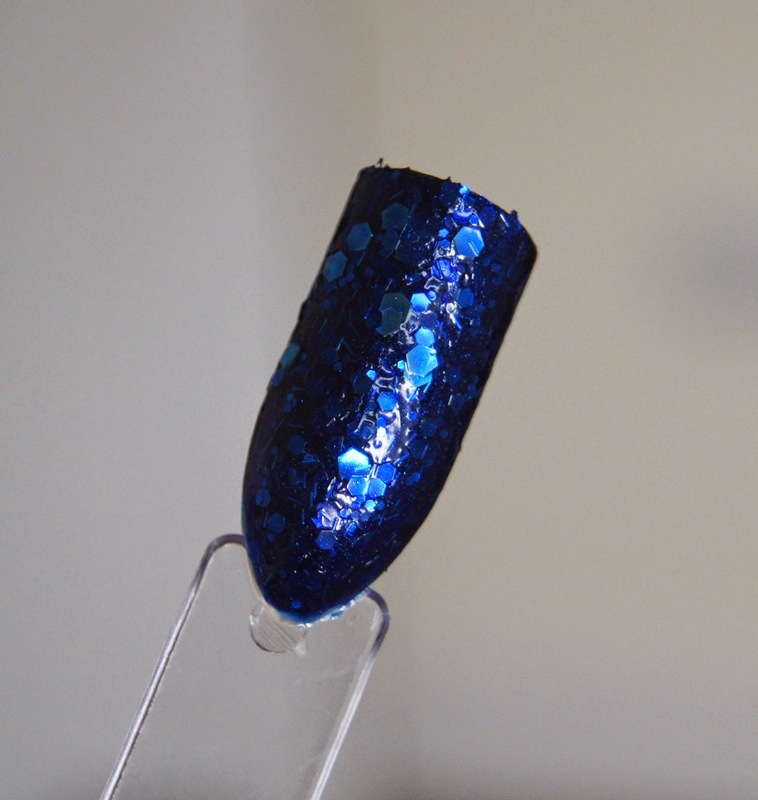 Revlon 485 Artsy is a blue version of Facets of Fuchsia, which everyone lusted after a couple of years ago. Bright blue, hexagonal glitter of various sizes, plus feathery shards of the same color, are all suspended in a darker, navy base. If you want something a bit more exciting that a plain shade, then this polish will give you that. 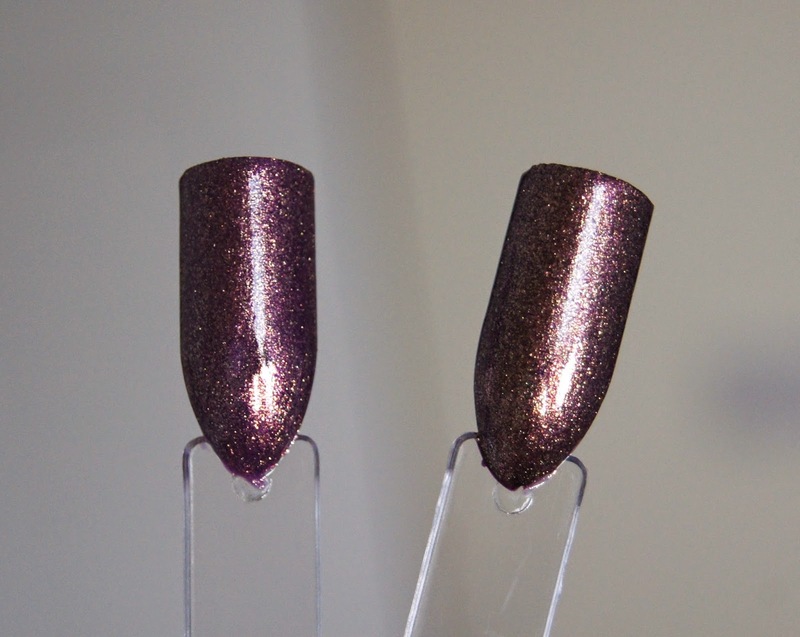 As the chunks of glitter are so large, the finish is very bumpy and uneven, needing a generous dose of a quality top coat to seal everything in place and prevent scratches. It can be worn alone, but I prefer to wear it over making it's easier to build up an even spread of glitter. The brush is thin and flimsy, but it does pick up a good amount of product, to give the nails a generous, even spread of glitter. 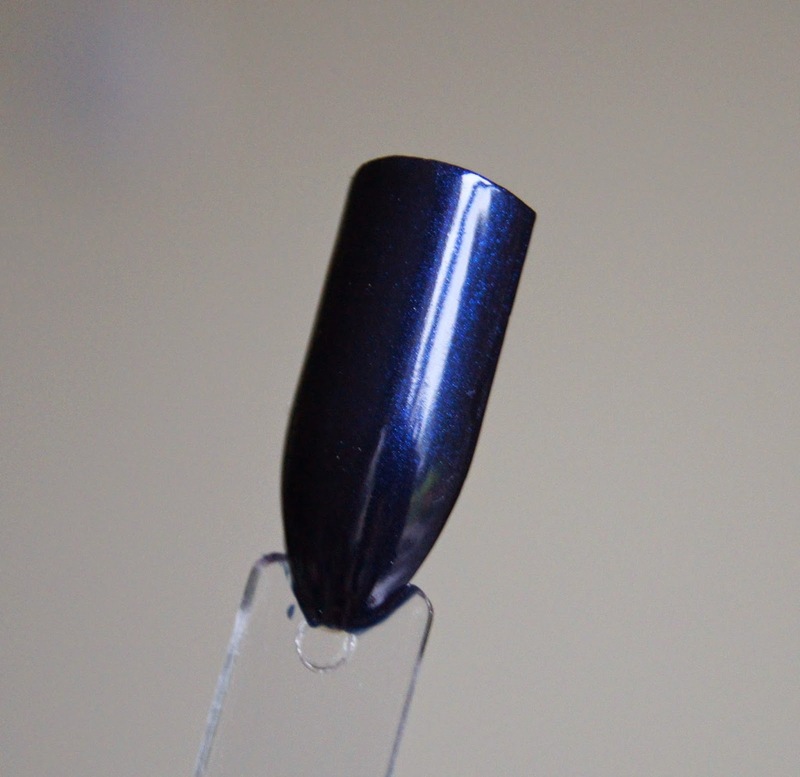 To achieve the swatch below, it took three coats over a navy base, which personally, is the only way I like to wear it. If you favour purple tones over blue, then Orly Oui is a fun option. Deep, but vivid, the violet shade is shot through with a huge helping of golden shimmer. The sheer formula needs three coats to give fully opaque colour when used alone, but I like to layer it over a darker shade to give it stronger intensity. If used this way, the purple tone is dampened down and the gold shimmer becomes stronger. The finish is ever so slightly gritty-feeling, but a top coat gets rid of that. To achieve a perfect application, it takes a bit more work than other varnishes, but it's worth it and I always receive a tonne of compliments whenever I wear it. Rimmel 600 Deliciously Dark is exactly as the name suggests. A very dark, shimmer-free aubergine colour, you could be fooled into thinking this was a black shade, at a glance. 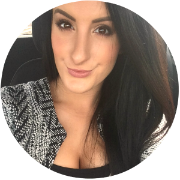 Having a blackberry undertone to it, the shade has a subtle warmth, making it more flattering. If you're in a rush and only have time for one coat, this thick, creme formula will fit the bill. It's pretty much fully opaque in one coat, but two leaves no streaks. 60 second application? You might be exaggerating a bit there, Rimmel. Finally, we have Calvin Klein Opus, a very sheer, black varnish saturated with a ridiculously fine, crimson shimmer. It may technically be a red shade, The consistency of the CK polishes is very thin and runny and they take a lot of work to look amazing. Used alone, they're wishy washy and not worth the effort of having to apply a bajillion coats, but I tend to cut corners and use them on top of darker bases. Then, about three coats is sufficient to get a smooth, perfect finish. Then, there's nothing to grumble about. 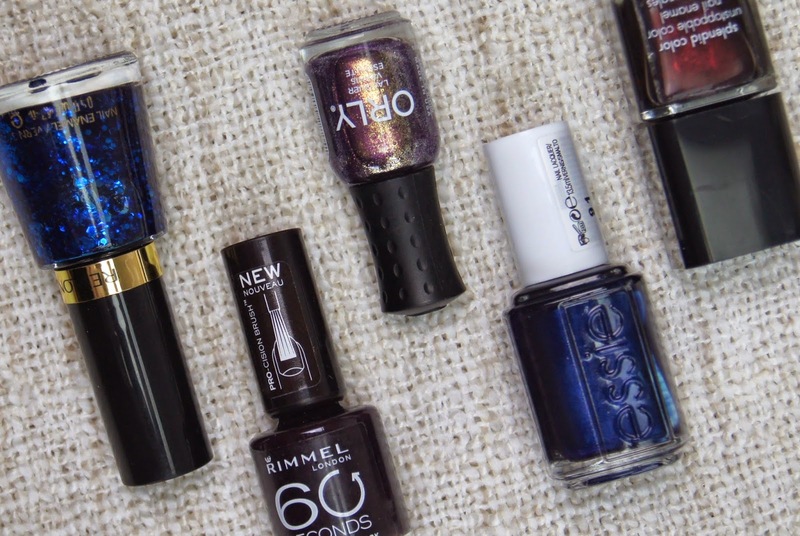 Which polishes are your favourites during autumn?